Did you miss important business news when it was first published in Business NH Magazine? Now you can search our archives by issue date and keyword to find the articles you need. Also&comma; the value of the information in Business NH Magazine doesn't end when the month is over. Our back issues are available for sale. Please note: If you do not see the issue listed below&comma; it is because we are sold out of that issue. 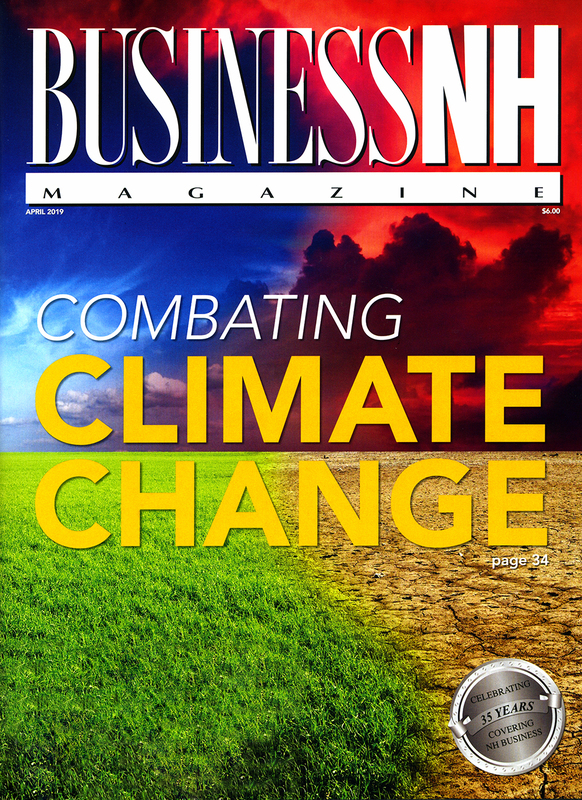 For questions or bulk orders&comma; please call (603) 626-6354 x205 or e-mail: CircAssistant@BusinessNHmagazine.com.